Kyiv police have seized 2.5 kg of amphetamine worth about UAH 1.5 million in the city center, the press service of the Main Department of the National Police in Kyiv told an UNIAN correspondent. 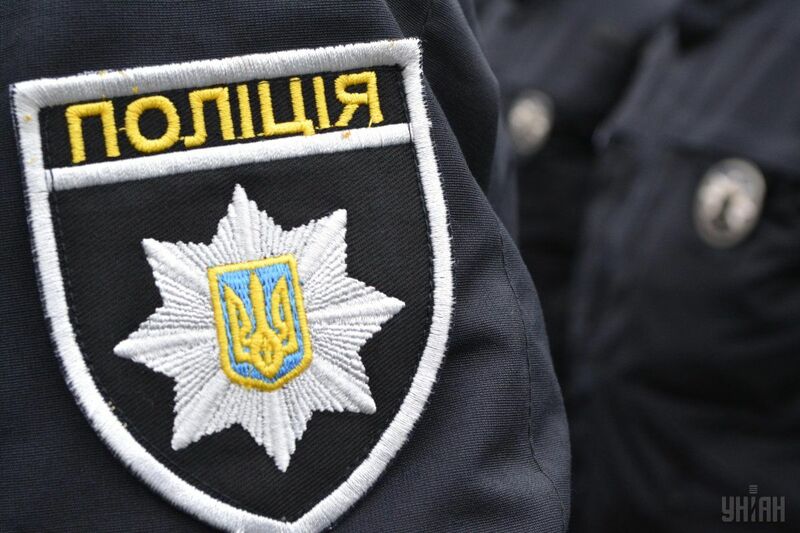 It is noted that during the implementation of operational information, two Kyiv citizens of 24 and 28 years were detained, who had not previously been persecuted by the law enforcement agencies. However, the police learned that some time ago they established manufacturing and marketing of psychotropic substance – amphetamine in their apartment. According to the head of the 5th territorial office of the drug enforcement agency of the National Police Volodymyr Reiman, a total of 2.5 kg of amphetamine was found and seized during the perfunctory inspection of one of the defendants. In his accomplice's vehicle a laboratory equipment which was used for the manufacture of drugs. The total value of seized drugs on "black market" is nearly UAH 1.5 million. The detainees could face up to 12 years in prison.